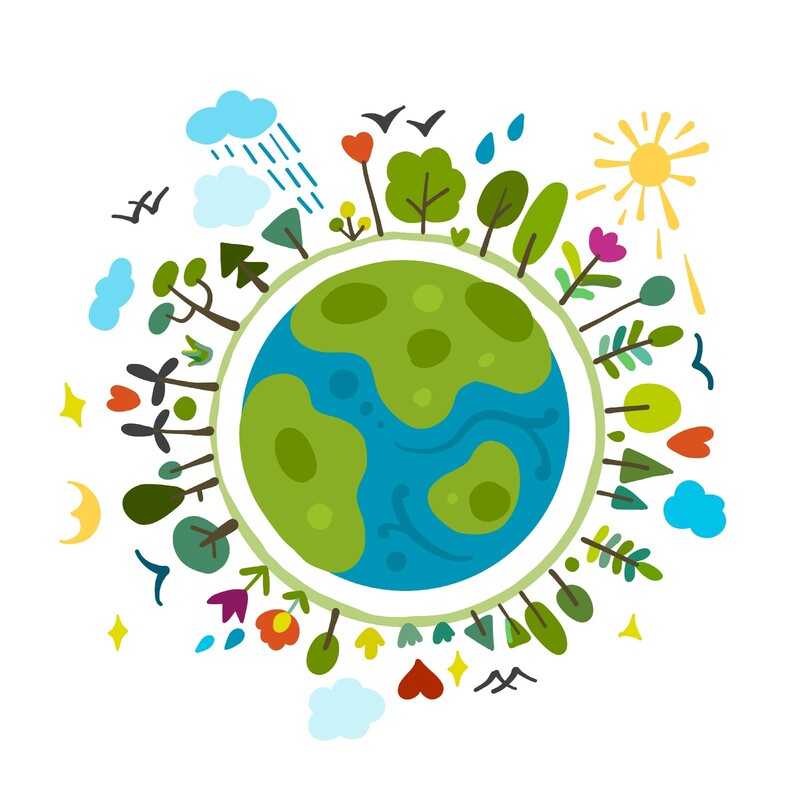 With Earth Day approaching on April 22, join us in celebrating our environment and community! 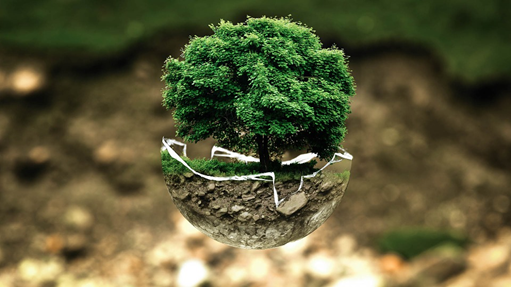 Keeping the environment clean is a daily commitment to protect the planet for future generations. 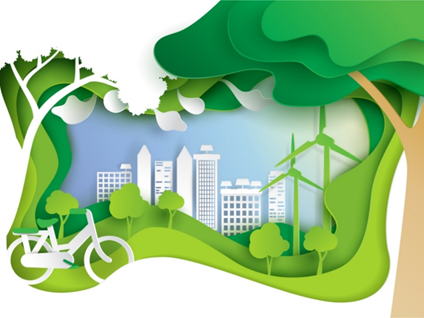 Recently, the U.S. Environmental Protection Agency (EPA) ranked Redwood City #7 in Green Energy Consumption nationwide and designated the City as a Green Power Community and Green Energy Partner. 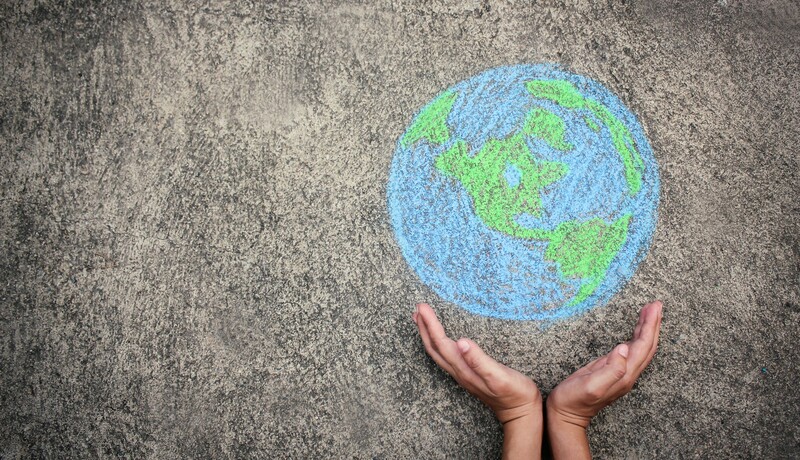 We take pride in this ranking and to continue our green strides, this blog shares the various ways we can all honor our ecosystem and take part in sustainability efforts this Earth Day and beyond. Check out these upcoming events in April and May to keep the green energy momentum going! The month of April is the National Mayor’s Challenge for Water Conservation (April 1 — April 30). It’s not too late to make your pledge and help Redwood City win this water wise competition against other cities across the nation! 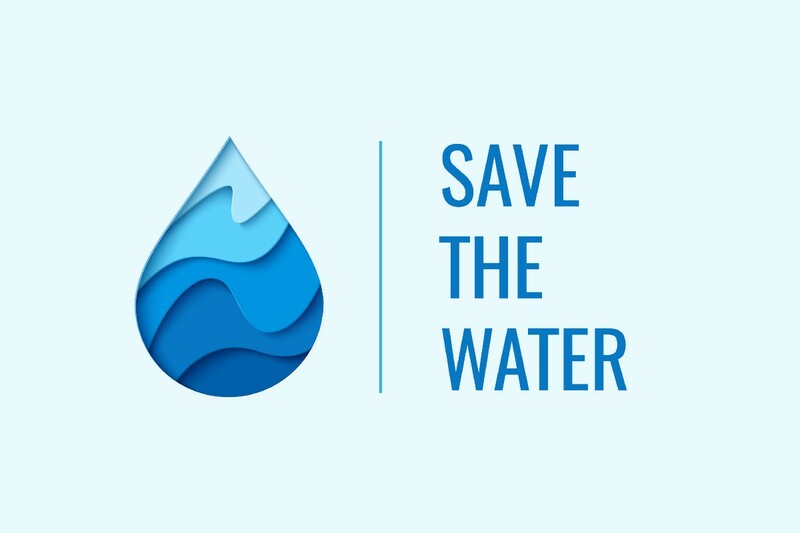 The challenge asks community members to take a series of informative, easy to use pledges online to conserve water, energy and other natural resources. Learn more by going here. The Commuter Challenge takes place in April and May (April 1 –May 31). Participating in this challenge is a great way to reduce your carbon footprint. The Commuter Challenge invites you to use alternative modes of transportation to get to work from, using public transit to biking or walk to work. You might find yourself getting fit and even winning great prizes in the process! Register at my.commute.org to find faster, cheaper, greener routes to and from work and log alternative commute trips each week for your chance to win. Learn more about the Commuter Challenge here. Are you interested in designing and installing a new garden? This spring, join us in a 4-part class series to learn all the steps in involved in creating a beautiful water efficient garden! Redwood City’s Water Conservation Program invites all residents to participate. All classes will be held at Redwood City’s Public Works Office (1400 Broadway Street). To learn more and reserve a spot today, call (650) 349–3000 or go here. RethinkWaste’s Annual Trash to Art Contest is accepting submissions through Friday, April 12 at noon. The Trash to Art Contest is open to classes and individual students in the 3rd, 4th or 5th grade and encourages students to create art using materials that would otherwise have been thrown away. Winners will be recognized at the Earth Day Community Event on Saturday, April 27 at Shoreway Environmental Center. To learn more about this contest go here. Help master composter and teacher, Zoe Pantera, with her worm bin workshop! The Roosevelt School Garden is hosting an Earth Day Work Day, where families and children come to the garden to help beautify the space. Check out the worm bin demonstration, receive all material for your own composting, and enter a raffle for a chance to win the new worm bin! 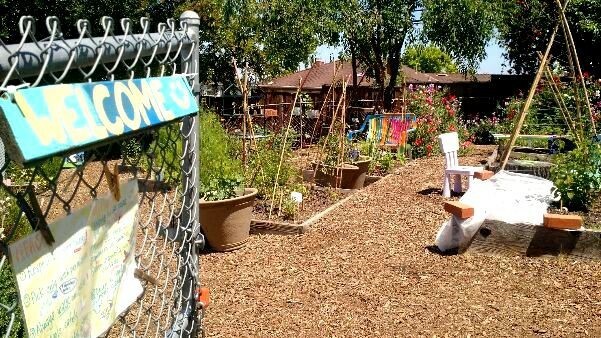 The event will take place on Saturday, April 13 from 9 a.m. to 12 p.m. at the Roosevelt School Garden, 223 Vera Avenue in Redwood City. 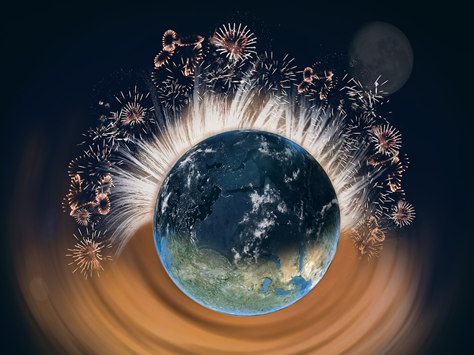 Earth Day is the only event celebrated simultaneously across the globe. On April 13, the Marine Science Institute will host “Earth Day on the Bay” with special exhibits for the whole family. Join in activities like animal exploration, touch a shark, listen to live music, explore the environmental fair, and more! The event will take place on Saturday, April 13 10:30 a.m. to 4 p.m. at the Marine Science Institute, 500 Discovery Parkway in Redwood City. For more information, go here. 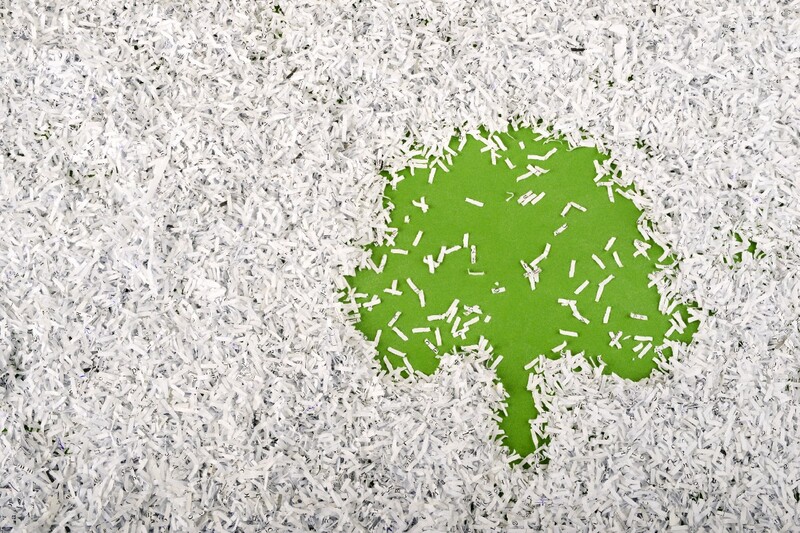 In partnership with San Mateo County Recology and Rethink Waste, Redwood City residents are invited to recycle unwanted paper at the Public Works Department. Residents can bring a maximum of three standard banker boxes for secure, on-site destruction. The event is April 13 from 9 a.m. to 1 p.m. in the Redwood City Public Works Parking Lot, 1400 Broadway. To learn more, go here. For more details and to sign up, go here. 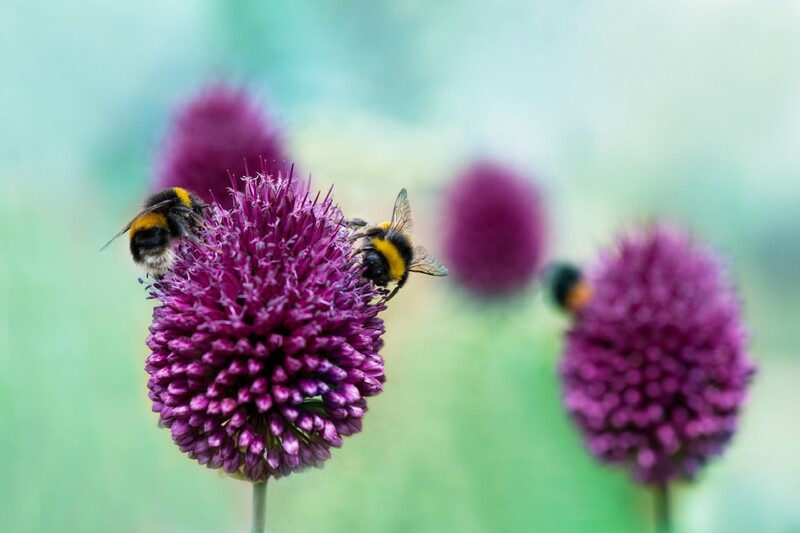 Find out how planting even a few select natives can enrich your garden will attract even more native (and honey) bees. Presented by the Silicon Valley Chapter of the California Native Plant Society & Sponsored by the Friends of the Library Bookstore. April 24 at 7:00 p.m. at the Downtown Library, 1044 Middlefield Rd. For more information, go here. 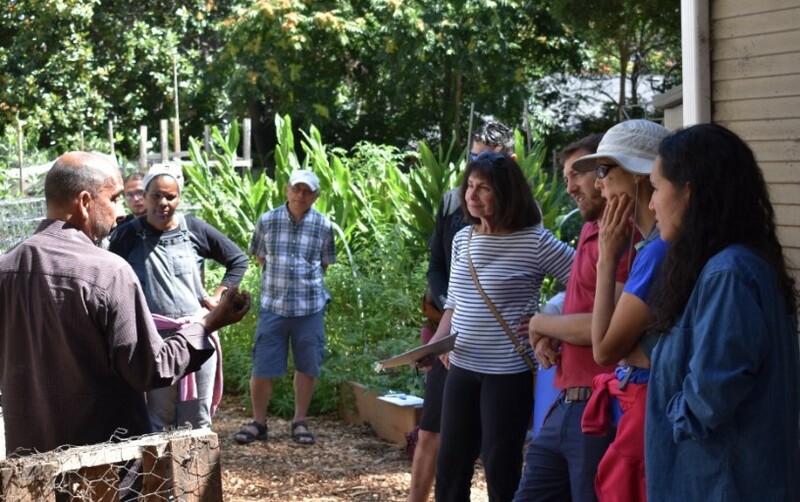 Come walk and learn with Grassroots Ecology at their open space site in Stulsaft Park! 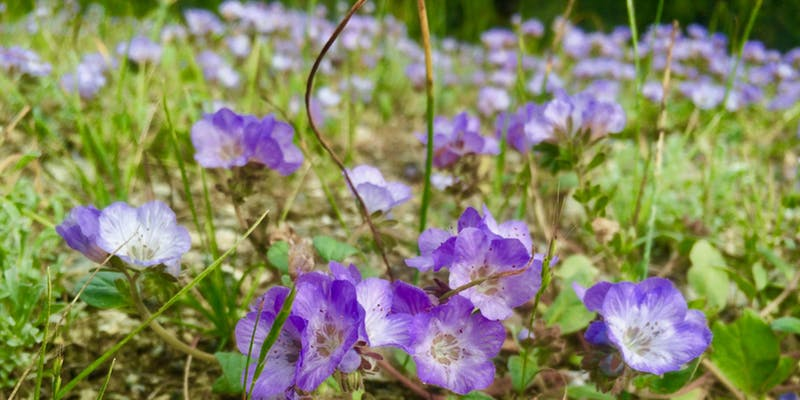 Join this guided wildflower hike and appreciate this Spring’s super bloom while also learning more about Redwood City’s native wildflowers and their role in our ecosystem. All ages are welcome to this event on Friday, April 26 from 2 p.m. to 4 p.m. To learn more information, go here. The City’s Pride and Beautification Committee in partnership with the Public Works Services Department are hosting the annual Spring Cleanup on Saturday, April 27. The event will begin at Public Works Services with free breakfast at 8:30 a.m. The clean-up teams will be provided with the necessary supplies and will be given targeted areas to clean up. The event culminates with a BBQ lunch for the clean-up teams, sponsored by SCMU. Sign-Up to join the 2019 Spring Cleanup here. For more information about event details, go here. 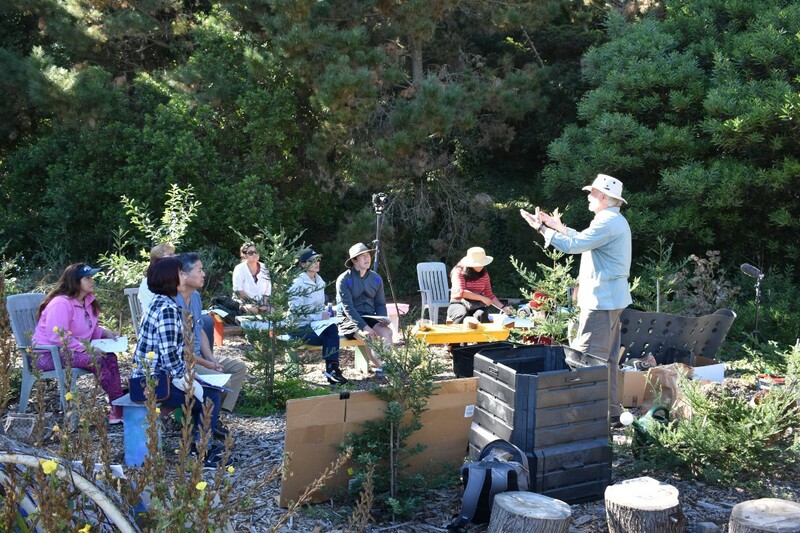 Since 2003, the Bay Area’s pioneering native garden tour has showcased gardens featuring California native plants. The gardens on the tour demonstrate reduced water use, reduced chemical and pesticide use, improved habitat, and the unique aesthetic appeal of gardens designed with California native plants. This community-based tour is free of charge to the public and features various locations from 10 a.m. to 4 p.m. on Saturday, May 4 and Sunday, May 5. One of the features includes Public Works’ Water Conservation Demonstration Garden on May 5 at 1400 Broadway Street in Redwood City. For more information about tour details, go here. 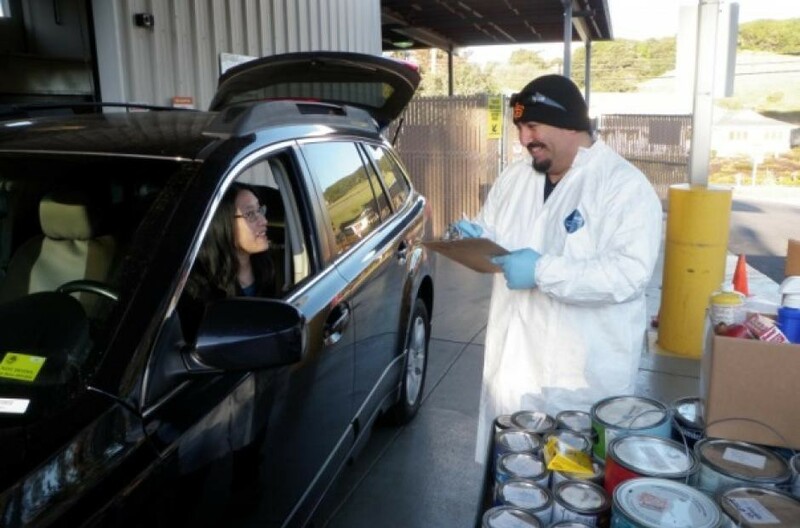 The Household Hazardous Waste (HHW) Program provided by San Mateo County helps residents dispose of/recycle their residential hazardous waste properly — for free! County residents may drop off a full range of HHW at collection facilities and events year-round every Thursday, Friday, and Saturday (except major holiday weekends). All waste collected is either reused, recycled, processed for energy recovery, or stabilized for proper disposal to achieve zero waste being landfilled. Register here to make a drop-off appointment on Saturday, May 11 from 8:30 a.m. to 12:15 p.m. at the Redwood City location. For more details, go here. 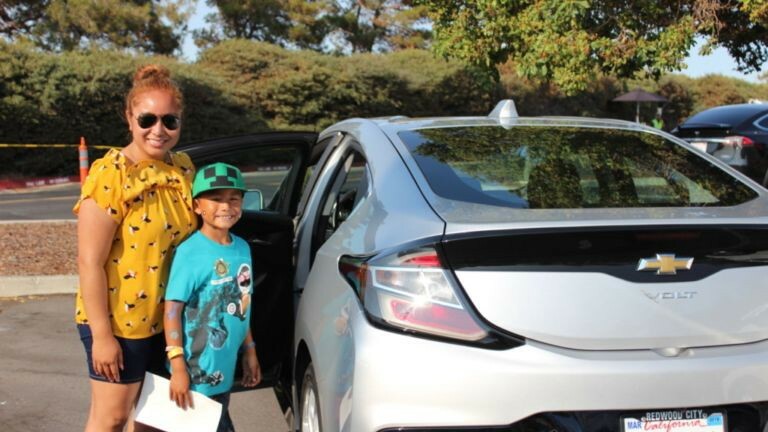 Peninsula Clean Energy (PCE) is partnering with Peninsula Family Service (PFS) to help low-to-moderate income San Mateo County residents purchase used plug-in hybrid electric vehicles through the DriveForward Electric Program. This half-day symposium is PFS and PCE’s formal launch of the program, which will be focused on the nexus of transportation, climate, and the economy. Join experts and local leaders to address the future of clean transportation and innovation for our climate, our community and all who live here! PCE is sponsoring this event along with Thrive and Sustainable San Mateo County. This event will be held on Wednesday, May 15 from 8:30 a.m. to 12 p.m. at Sobrato Center for Nonprofits in Redwood Shores. To register, go here. To learn more about the DriveForward Electric Program, go here. Learn how easy and fun it is to recycle your fruit and vegetable scraps, leaves, and plant cuttings into compost in this no-cost workshop! Compost provides valuable nutrients and improves soil quality for your houseplants, garden, or outdoor potted plants. This free workshop will teach composting options suitable for those with or without a backyard. Apartment dwellers welcome! For a chance to turn waste into precious organic material for your garden, attend this event on Friday, May 17 from 11 a.m. to 1 p.m. at Fair Oaks Community Center in Redwood City. To register, go here. 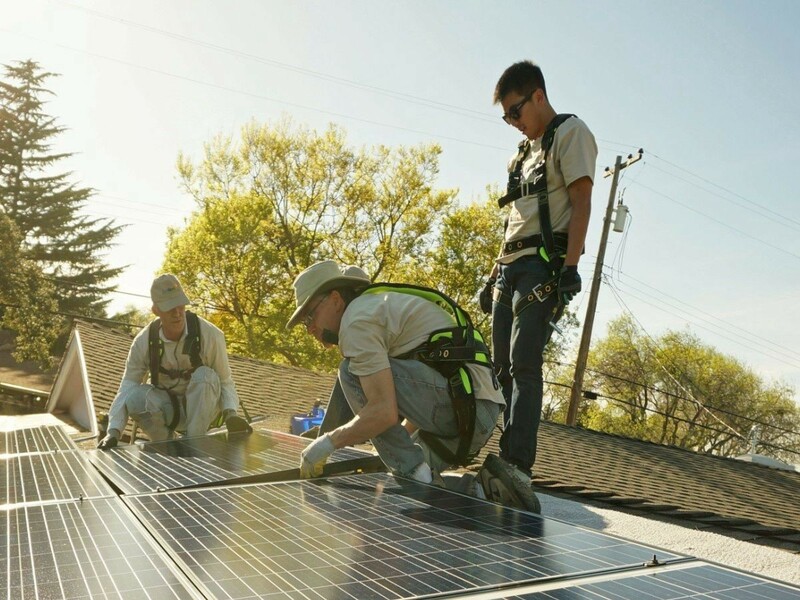 Get trained in the basics of solar, electricity, and construction! This orientation session is designed for people considering volunteering to help install solar systems with SunWork. 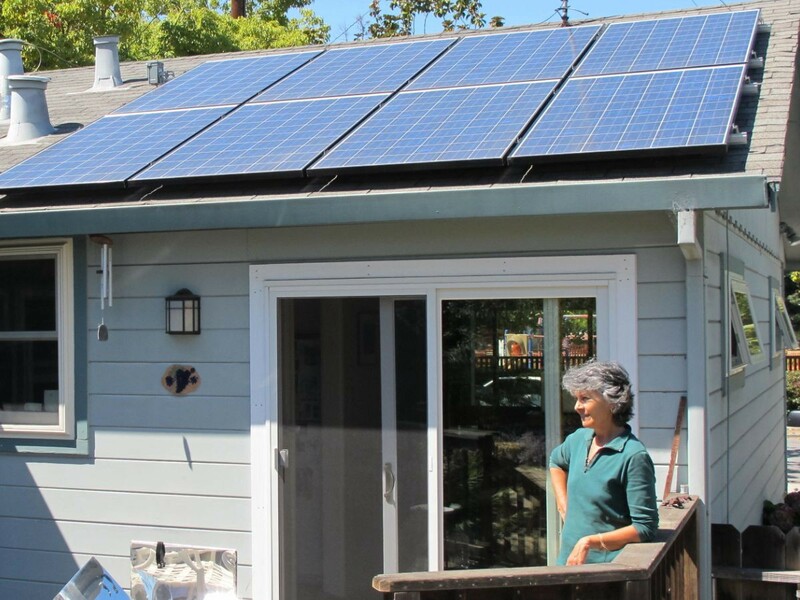 Afterwards, you are eligible to volunteer for solar installations, working together with SunWork’s small staff, attaching racking, running conduit, hanging inverters, and mounting the solar panels. This training session will be held on Saturday, May 18 from 9 a.m. to 12 p.m. in Room 101 at 455 County Center, Redwood City. To register, go here. Learn about solar photovoltaic (PV) for your home! Understand the basics of solar PV, the economic benefits of going solar, and purchasing options and tips. Special focus will be on home owners with low electric bills averaging under $100/month. This workshop will be held on Saturday, May 18 from 12:30 p.m.to 2 p.m. in Room 101 at 455 County Center, Redwood City. To register, go here. The month of May is also National Bike Month, sponsored by the League of American Bicyclists. Established in 1956, National Bike Month is a chance to highlight the many benefits of bicycling — and encourage more folks to bike. Preserve your health and the environment by biking on the annual Bike to School Day on May 8 and biking to work on May 9, the 25th Annual Bay Area Bike to Work Day. Check out the new Bike to Work Day website for event details as well as general resources for biking in the Bay Area. While you visit the site, don’t forget to pledge to ride (and encourage your employees and coworkers to do the same)! Learn more about National Bike Month here. 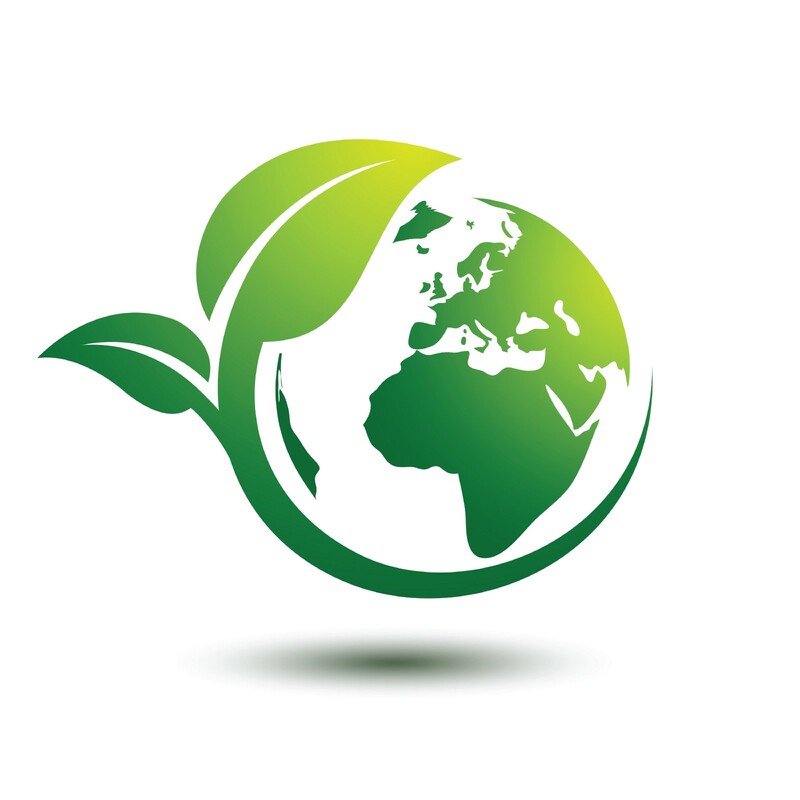 The City Council adopted the current Climate Action Plan on Earth Day, April 22, 2013. The Plan is a road map to achieving the City’s General Plan target of a 15% reduction in greenhouse gas (GHG) emissions below 2005 levels by 2020. The City is now undertaking an update of the plan in order to carry us through our approaching horizon year of 2020 and to align with State GHG emissions goals for 2030 — a 40% reduction in emissions from 2005 levels. For more information about updates on the Climate Action Plan, go here. CityTrees is a volunteer group that promotes and supports urban forestry efforts in Redwood City. CityTrees works with the Redwood City Public Works Department to plant and maintain trees along Redwood City’s streets, at schools, and on other publicly owned property. Go here for more information on volunteer opportunities. 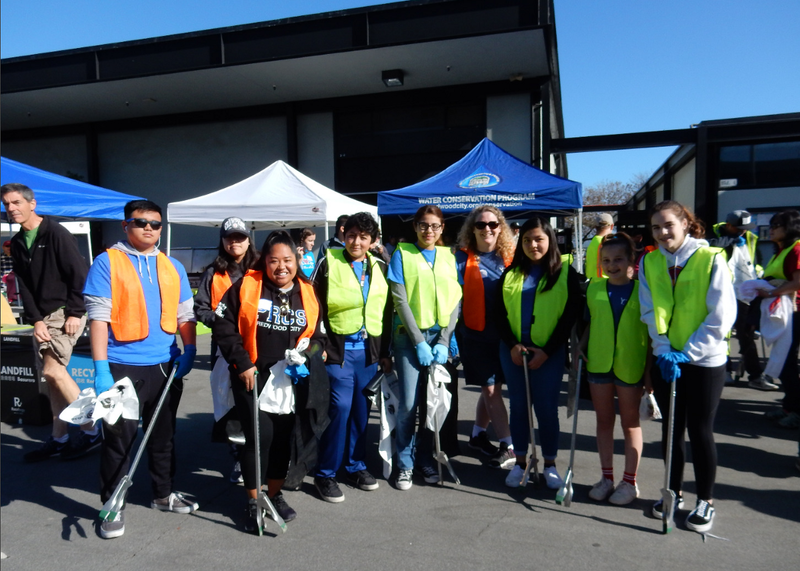 The Pride and Beautification Committee promotes the quality of life in Redwood City by creating, participating in, and supporting activities and programs that improve the physical and aesthetic environment of our community. The Pride and Beautification Committee meets the first Wednesday of February, May, August, and November, at 8 a.m. at City Hall. The public is encouraged to attend. Go here for more. Volunteer with the Park Clean Up Crew to help the parks system to stay beautiful by picking up trash, rake sand, clean playground equipment, remove debris, and more. Contact the Parks, Recreation and Community Services Department for more information. Learn more about what the City of Redwood City is doing to help the community through helping the environment. Go here for more. For more City events, check out our online calendar here. For other volunteer opportunities, go here. Official thoughts and communications from the heart of the Peninsula. “Climate Best by Government Test”.